Glacier National Park's Lake McDonald Lodge. Evacuations were ordered for some areas along the lake last week, including for the lodge. The orders displaced more than 170 lodge employees, according to Marc Ducharme with Xanterra Travel Collections, which operates the facility. He says no one knows how long the evacuation orders will last and smoke filling the area is creating poor air quality. Ducharme says the company will work to transfer employees to other properties run by Xanterra in the region. He says ideally the Lake McDonald lodge is open through the end of September, and there were about 82 reservations booked each day for the remaining 45 days of the season. 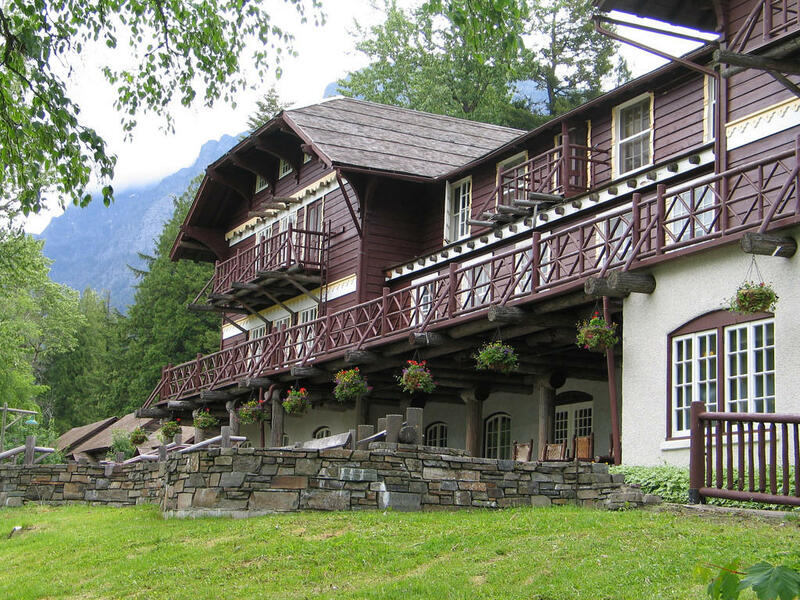 Last year, the Lake McDonald Lodge closed a month early because of fires burning around Glacier. The East side of Glacier National Park remains open with no closures related due to fires. 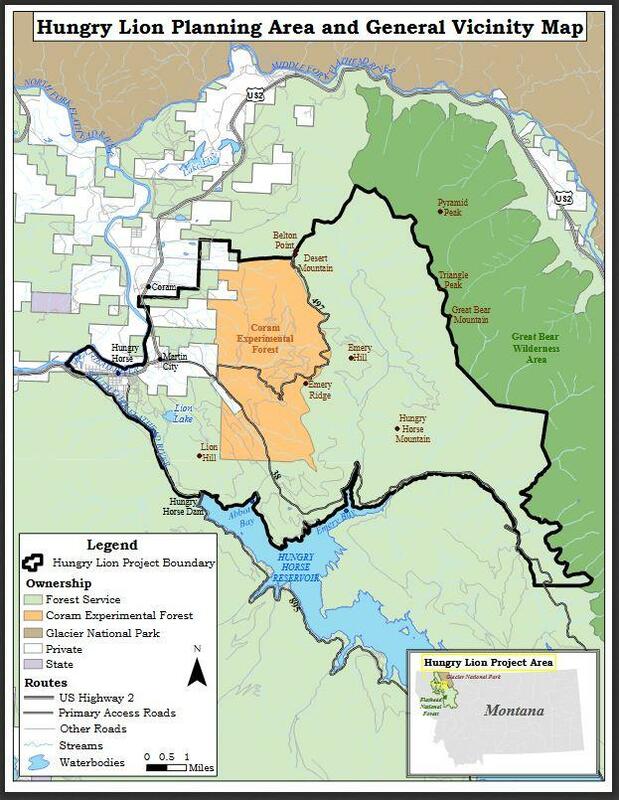 Evacuation orders remain in place for the North Lake McDonald road; the Lake McDonald Lodge area, and the Sprague Creek & Avalanche Campgrounds. The Going-to-the-Sun Road remains closed between the foot of Lake McDonald near Apgar to Logan Pass. It is open between St. Mary and Logan Pass. 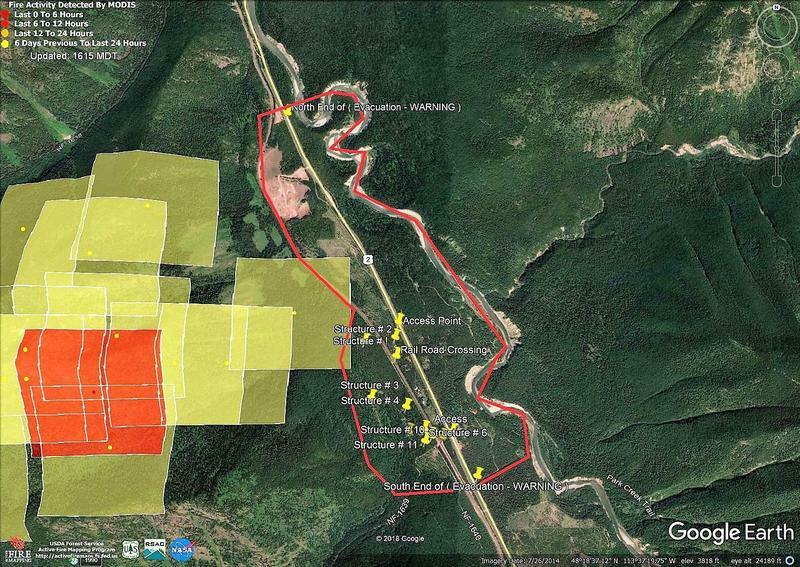 The Inside North Fork road is closed and multiple trail closures are associated with the 3,500 acre Howe Ridge Fire. Firefighters expect the fire to continue to grow north toward Rogers Lake, and south toward Lake McDonald. 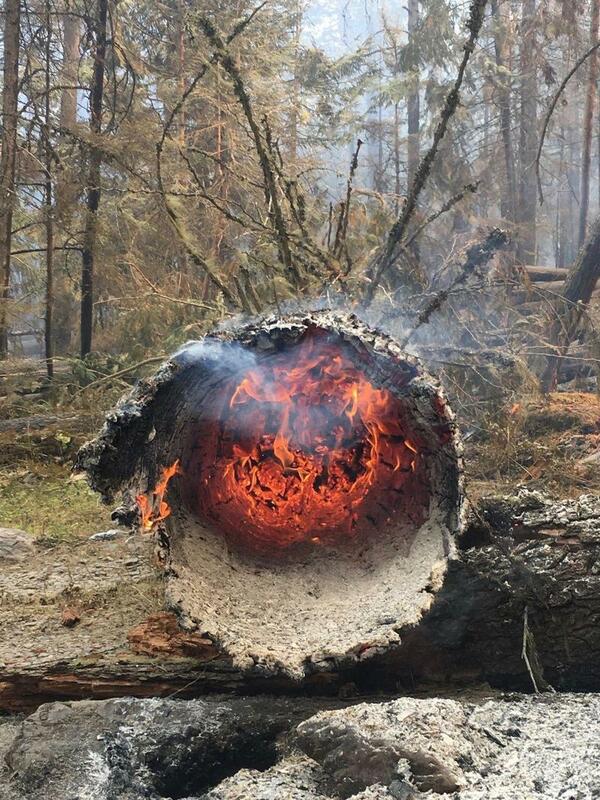 They're focusing on structure protection in the Lake McDonald area. Flathead County Sheriff Chuck Curry issued an evacuation warning at noon Friday for residents between Moose Creek road and Whale Creek road north west of Polebridge following significant growth of the Whale Butte Fire. The warning area is specifically from 12340 to 13595 North Fork Rd., 50 to 1327 Moose Creek Rd., 600 to 876 Deep Woods Trl. Flathead County Office of Emergency Services Manager Rick Sacca says a flight over the fire this morning showed it is now burning around 140 acres, up from single digit acres seen early yesterday. Sacca says strong winds could align with the drainage where properties are located and spread the fire quickly. The North Fork Road is still open, but the County Sheriff’s Office is asking people to drive slow because the area smokey and emergency vehicles are on the road. 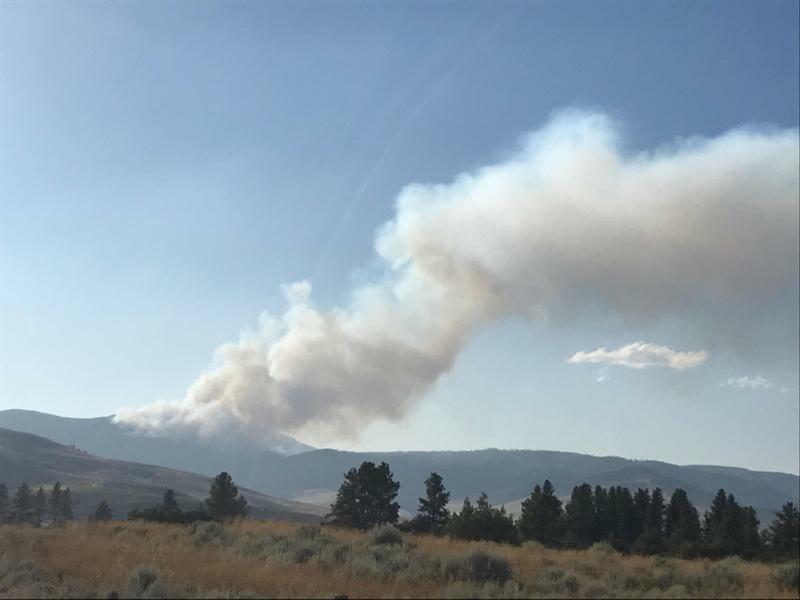 West of Dillon, the 7,600 acre Goldstone Fire is burning in the Beaverhead-Deerlodge National Forest on the Idaho-Montana border. The Forest service Friday closed parts of more forest roads in the area. 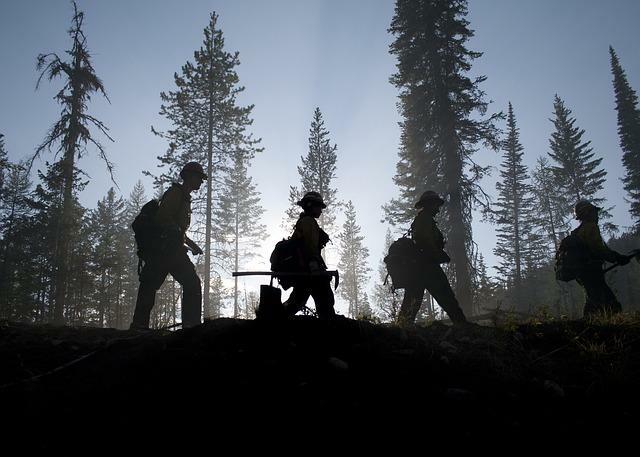 A portion of the Continental Divide Trail has also been re-routed due to fire activty. See details on the closures here. Portions of bone-dry western Montana could see dry thunderstorms and fierce winds this evening; maybe even a few scattered showers, too. National Weather Service Meteorologist Dan Zumpfe doesn’t mince words about tonight’s weather forecast for Western Montana. Winds speeds could approach 40mph. The Missoula and Bitterroot valleys are most likely to see those storms between 5 and 7 p.m.
Zumpfe describes northwest Montana as tonight’s wildcard. Speaking of rain, don’t hold your breath for widespread, wetting showers. The National Weather Service predicts that areas south of the Interstate-90 corridor have the best chance of getting brief, heavy rain, but it will be spotty at best. As of mid-day Friday no measurable precipitation had fallen at the Missoula airport for 44 days. The record is 47 days. Last night’s smoke stuck around and we’re currently sitting at Unhealthy for Sensitive Groups conditions in Missoula and Frenchtown. Air quality is Moderate in Seeley Lake. When air quality is Unhealthy for Sensitive Groups, children, the elderly and people with heart and lung disease should avoid prolonged outdoor exertion. A brand-new website consolidates statewide air quality conditions and serves as a resource for Montanans concerned about the impacts of wildfire smoke. MontanaWildfireSmoke.org is now live and made possible by a small Missoula-based non-profit called Climate Smart Missoula.